CHATTANOOGA, Tennessee. 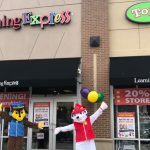 Patrick & Joanna Holland, owners of Learning Express Toys Chattanooga and Mountain Top Toys, a Learning Express Store, met with 3 Plus You WRCBTV Channel 3 to discuss toy & gift ideas for the 2018 addition of “12 Days of Christmas”. 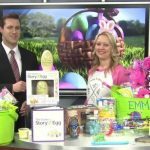 The segment runs for 12 days on 3 Plus You WRCBTV Channel 3. Each episode is posted below after they air. Aired Saturday, December 1, 2018. Patrick shows us Reindeer In Here: A Christmas Friend. Aired Monday, December 3, 2018. Aired Tuesday, December 4, 2018. Aired Thursday, December 6, 2018. Aired Monday, December 10, 2018. Aired Tuesday, December 11, 2018. Aired Wednesday, December 12, 2018. Aired Thursday, December 13, 2018. Aired Friday, December 14, 2018. Aired Monday, December 17, 2018. 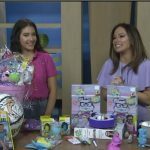 Aired Tuesday, December 18, 2018. 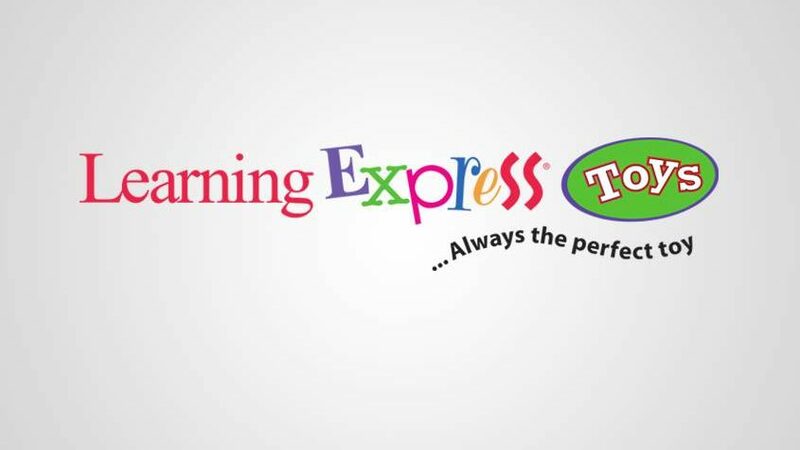 Patrick shows us the gift that keeps on giving, Learning Express Toys Gift Cards!